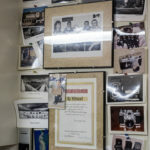 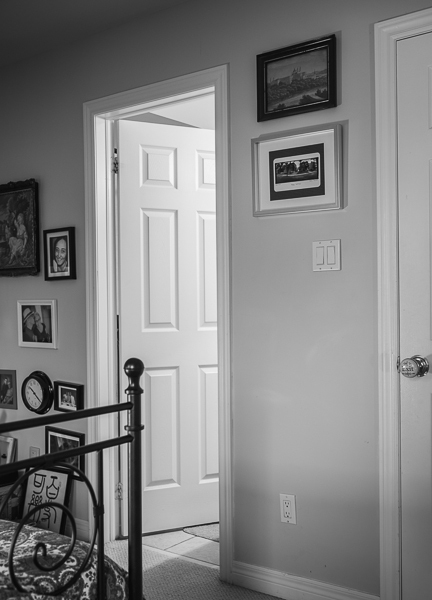 When the Yugoslav photographer and cinematographer Goran Basaric arrived in Canada in 1994 he was confronted with the challenge that immigrants face when they arrive in their adopted land: to make connections in unfamiliar territory. 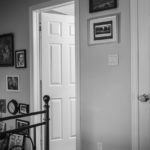 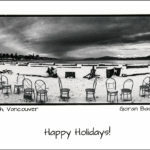 Over the years, as Goran found work and became entrenched in the photography and film industries in Vancouver, his list of contacts grew. 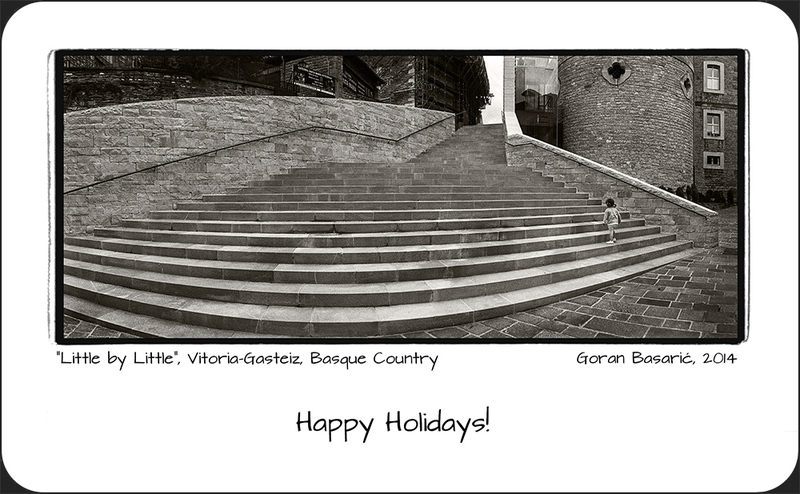 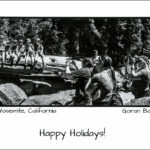 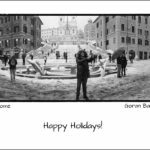 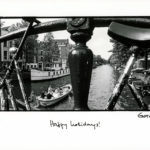 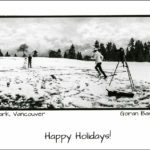 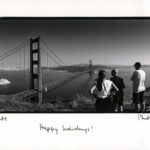 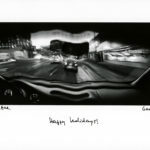 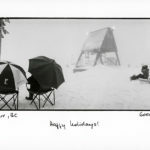 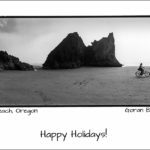 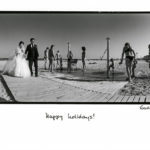 In 1999 Goran decided that in order to stay in touch with his new friends and colleagues he would send out homemade holiday greeting cards, featuring the panoramic photographs for which he is well known. 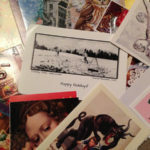 Goran compiled a list of some two hundred friends and colleagues to send cards to. 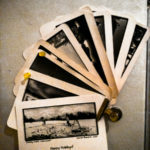 He chose an image and proofed the negative; printed two hundred photographs in his darkroom; and flattened and cut each photo. 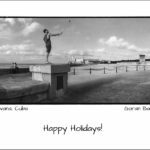 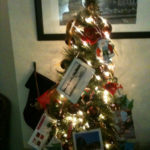 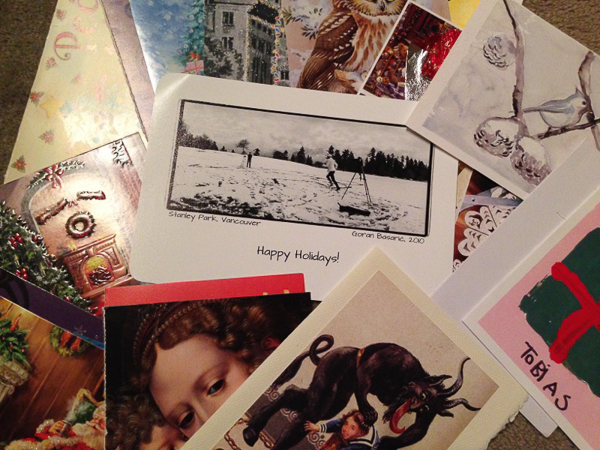 Then he and his wife, Ljiljana, hand-signed each photo, stuffed the photos into envelopes, affixed address labels and holiday-themed stamps, and sent out the cards. 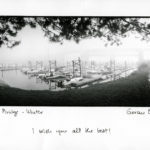 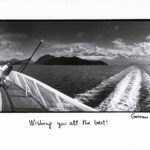 In early December, Goran’s friends, contacts and clients received a 5.5” by 8.5” envelope, inside of which they found a black and white photograph of the Burrard Marina shrouded in fog, with the message: I wish you all the best! 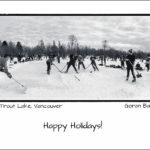 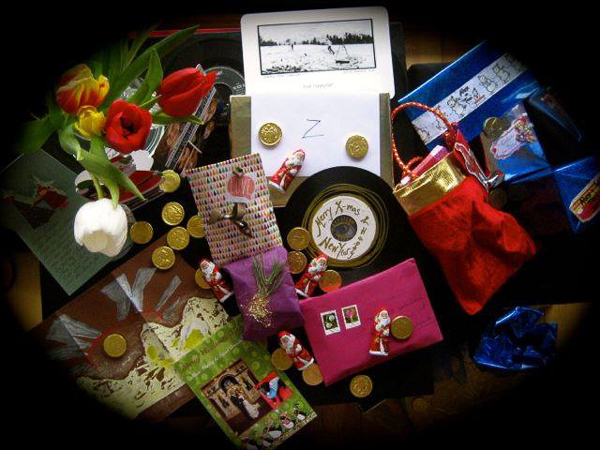 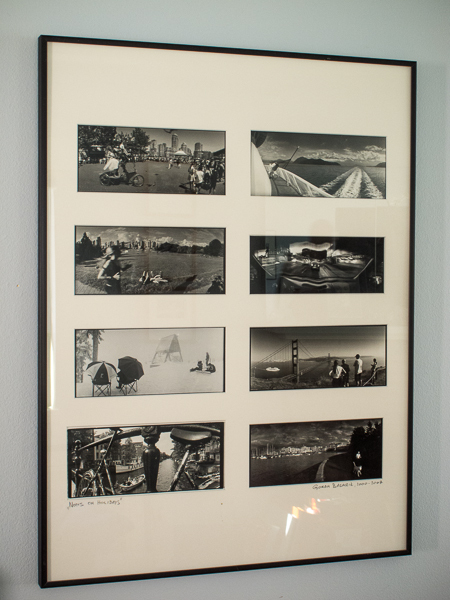 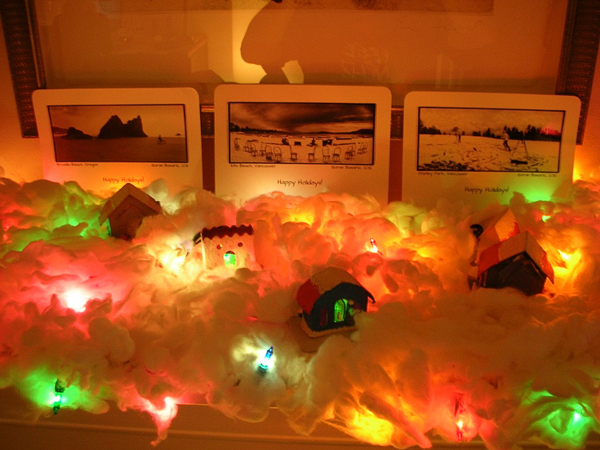 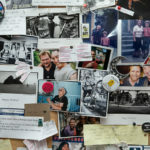 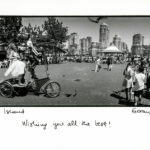 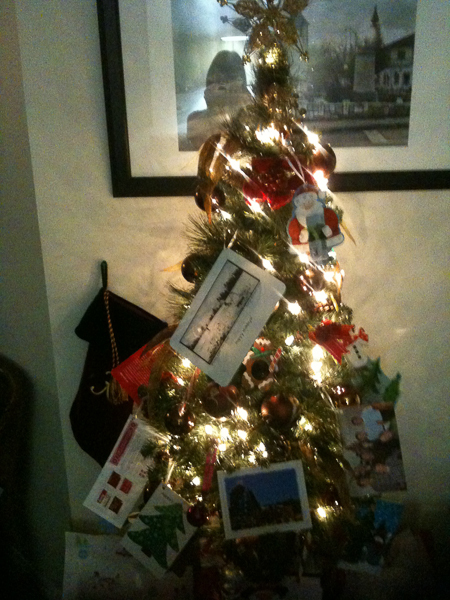 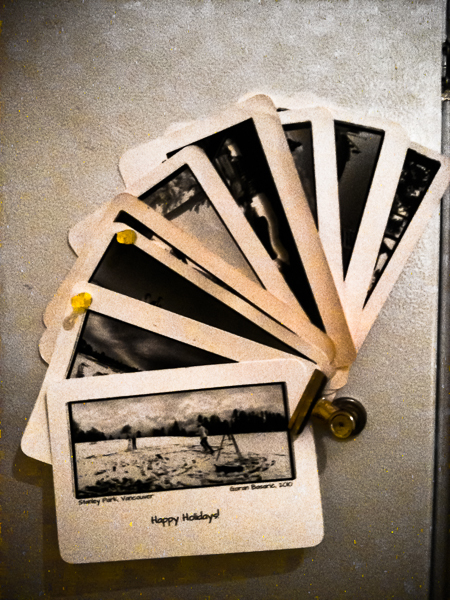 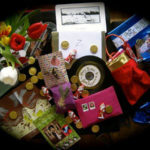 Each year since then Goran has sent out his home-made holiday cards, with images of Granville Island Public Market; the seawall in Vancouver; Stanley Park; Kitsilano Beach; Golden Gate Bridge in San Francisco; a BC Ferry ride scene; Las Vegas; Amsterdam; and others. 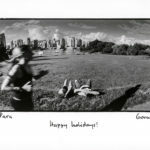 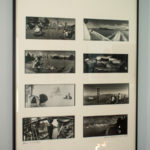 Many of the photographs—taken with a Horizon camera, with its swing lens—were made as part of Goran’s ongoing City Pastoral project, comprised of his Vancouver photographs, which he began to take when he first arrived in Vancouver as a way of exploring how people in his new city enact their lives in public places. 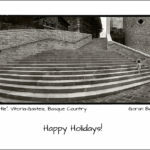 The city, Basaric has written, presents a particular problem for the photographer using a Horizon camera, which requires open space and lots of light, forcing the photographer to find openings in a cluttered city. 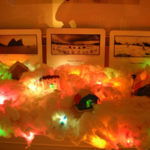 The effect is that the photographs appear to have been taken from a fissure in the landscape, perhaps even from outside the world looking in. 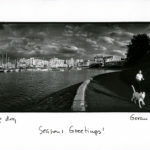 In these images, the peripheries are drawn to the centre of the image, giving everything—spectacular mountains, huge glass condo towers, idle dog walkers—equal importance. 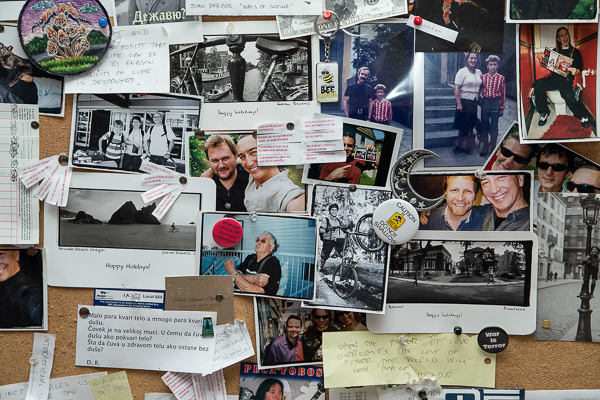 In this sense these photographs offer a hyper real, absurd likeness of the world, which is mystical, warm, strange—inviting to the viewer. 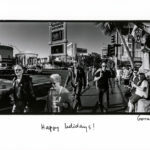 Unlike the conventional Christmas cards that flood our mailboxes and inboxes, Goran’s cards are produced by hand, with great care and effort, and with an audience in mind. 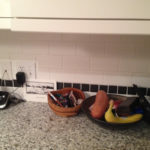 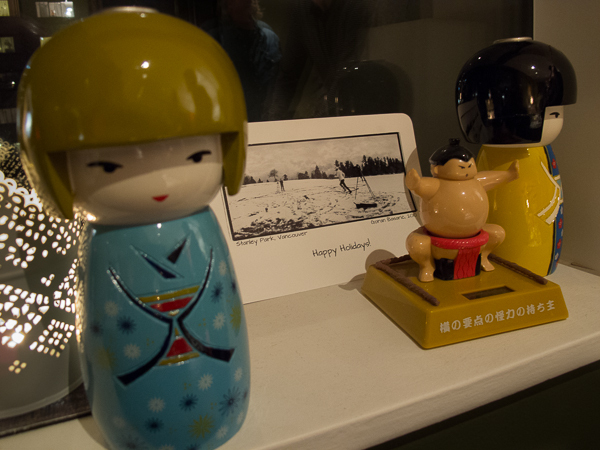 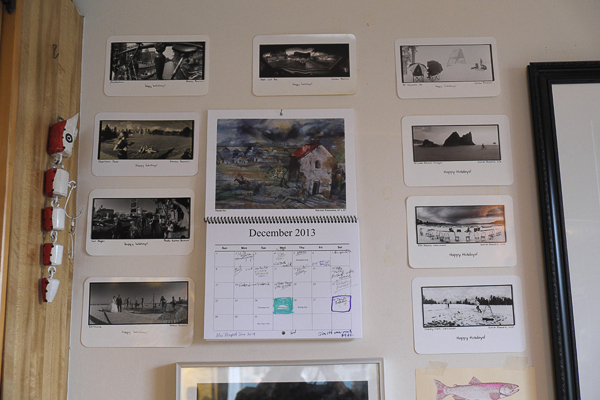 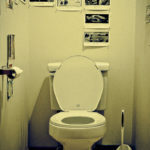 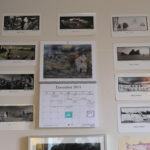 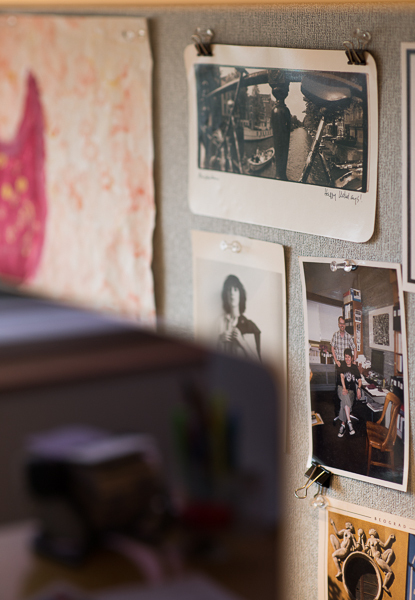 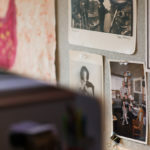 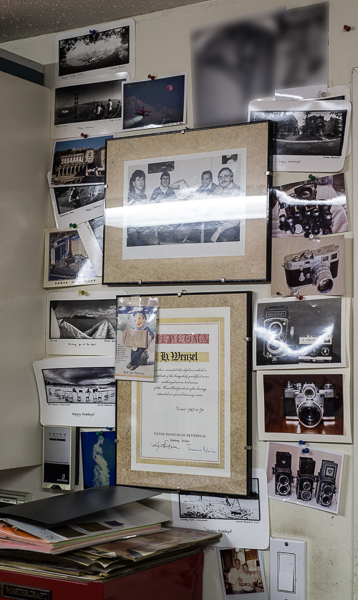 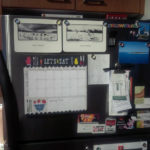 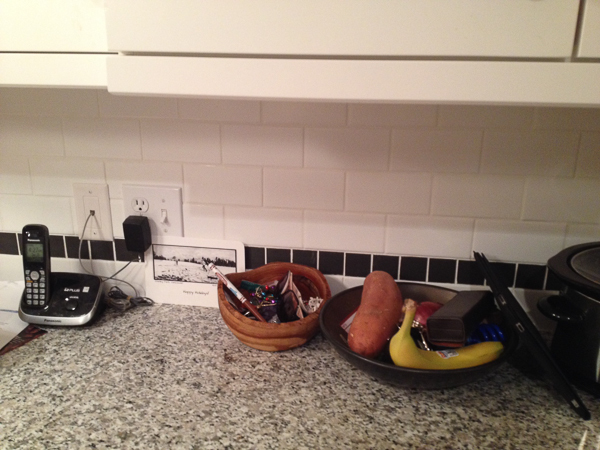 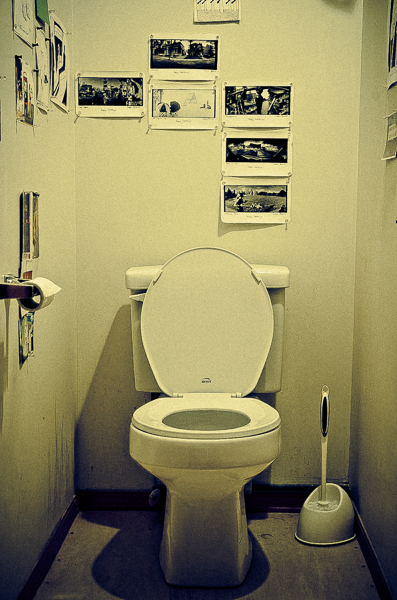 As a result, they are kept beyond the holiday season, hung on walls and fridges, stored in drawers. 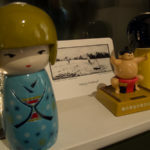 By persisting in time they take on the quality of cultural objects.